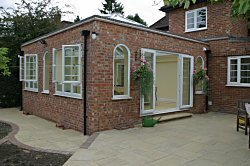 This Heritage Orangery was designed using upvc windows to match the existing ones used in the main building. 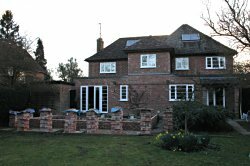 As always the roof lantern is hardwood with double glazed toughened 'K' glass. 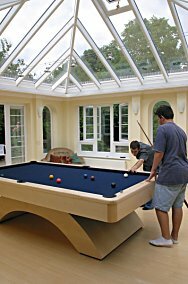 A bright and airy games room ideal for keeping budding snooker champs out of sight.